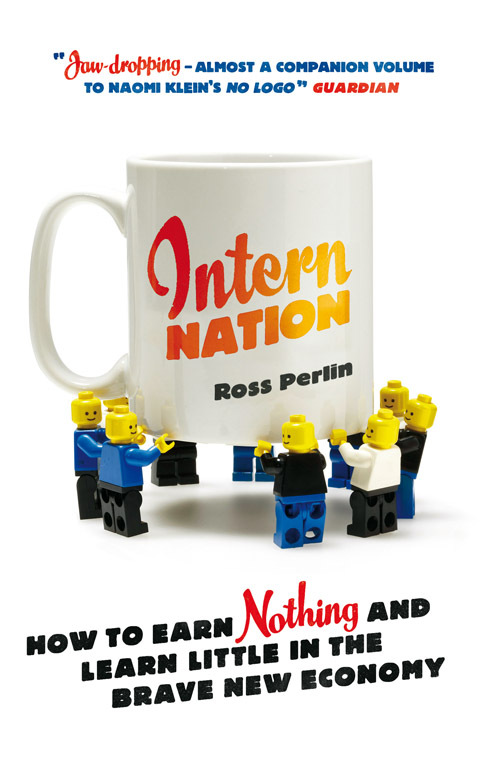 Angela Nagle reviews Intern Nation by Ross Perlin for the Irish Left Review. Nagle uses the book and recent action by groups like Carrotworkers’ Collective and Intern Aware as a starting poing to discuss how the internship pheonomenon effects Irish graduates. In Ireland there has yet to be a comprehensive study of the phenomenon or a legal framework put in place to specifically deal with interns but ICTU's Esther Lynch called the internship boom a "worrying trend". She urged interns to come forward, citing a claim taken by an intern in Ireland against his employers in which the man, who was from Mauritius, showed that he was doing exactly the same work as his colleagues but was working for free and was not given an opportunity to advance to paid employment. He won the case and kept his job, with the full pay and benefits of his colleagues. Based on the International Labour Organisation's legislation the intern was able to prove that his work was of benefit to his employer and that it could no longer be described as "training". Perlin also cites legal cases made and won in the US on the grounds of unpaid interns doing profitable work for free. However, with the second highest unemployment rate in the EU and an economy dependant on the whim of global capital, this litigious approach to precarious labour falls short of dealing with the problem. Throughout the Celtic Tiger, Irish universities sold exactly the same dream as everything else in the boom economy. A Dublin City University ad campaign boasted "you can go anywhere from here". Today, with bus routes to universities being cut and student unions not bothered to do anything about it, students are likely to find their ability to "go anywhere from here" increasingly hindered. With graduate emigration constantly rising, many graduates are in fact forced to "go anywhere"; anywhere but here, that is. To a generation of young people whose parents may not have attained a leaving cert let alone a degree, who found themselves educated and full of prospects, in a prolonged adolescence without the traditional expectations of marriage and family, a kind of cultural snobbery about work practices set in.  It was in this potentially radical space, the university, and among this potentially radical group, individuals with more freedom and flexibility than any other Irish generation before them, who had rejected the values and work practices of their parents that this dream was bought into without question. Today it is this demographic who find themselves stapling things for successful people for free, with the prospect of real work slipping further and further away.